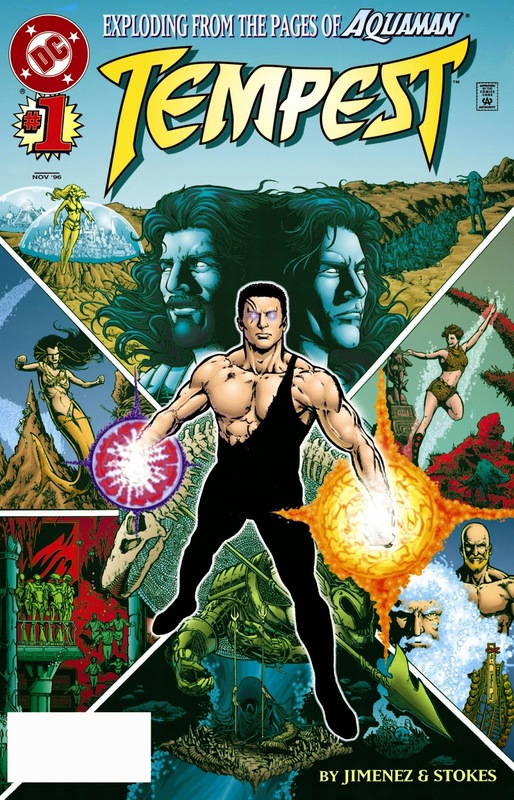 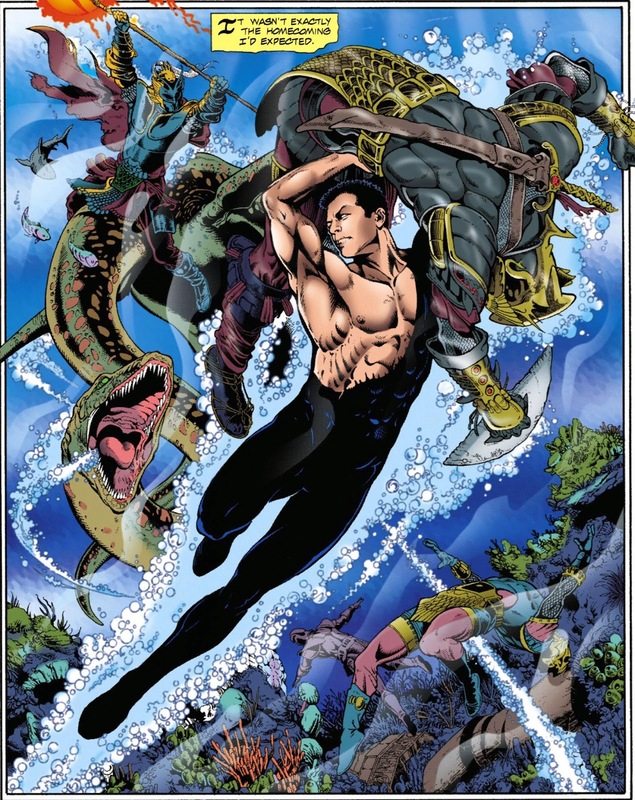 In Tempest #1, Garth & Atlan are attached by mysterious invaders City of the Idylist. 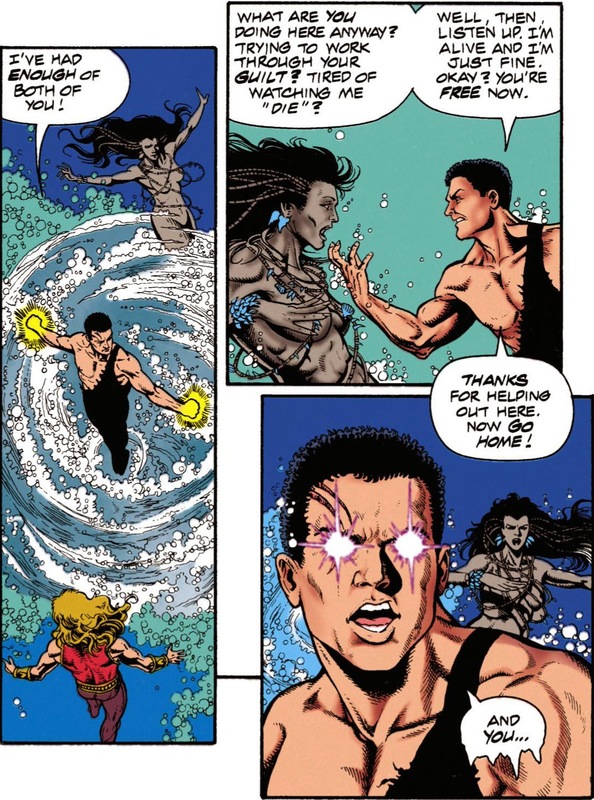 In new relevant to this blog: Garth spends the whole issue with a damaged shirt. 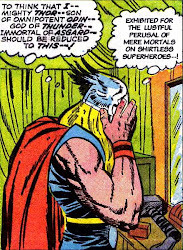 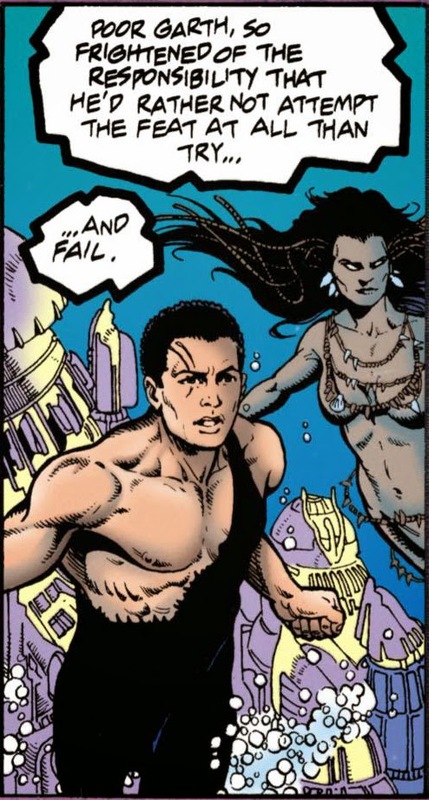 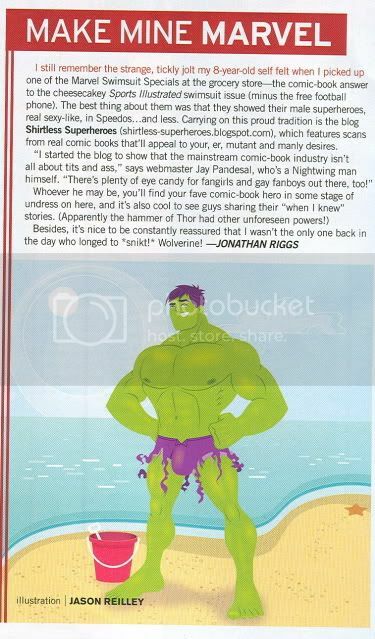 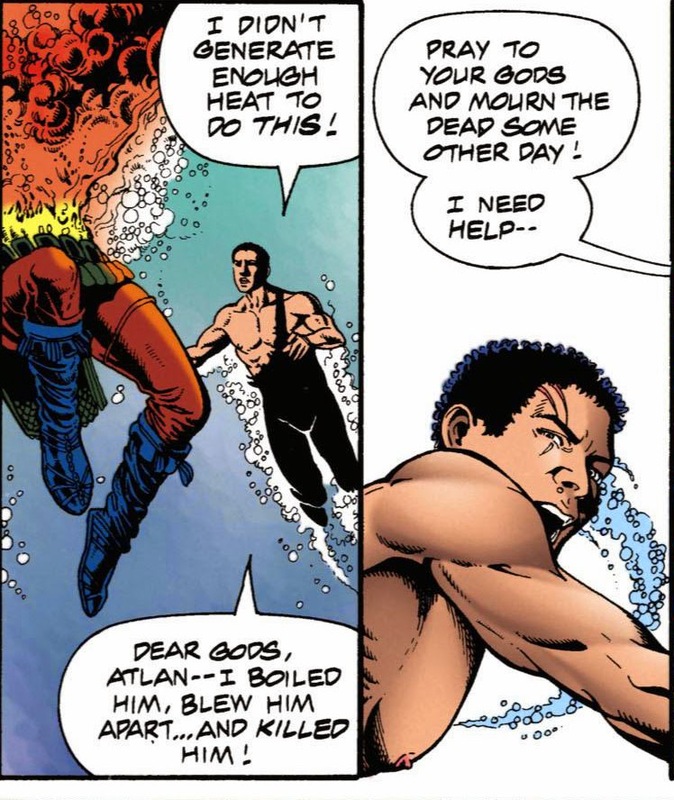 Atlantean nipslip!